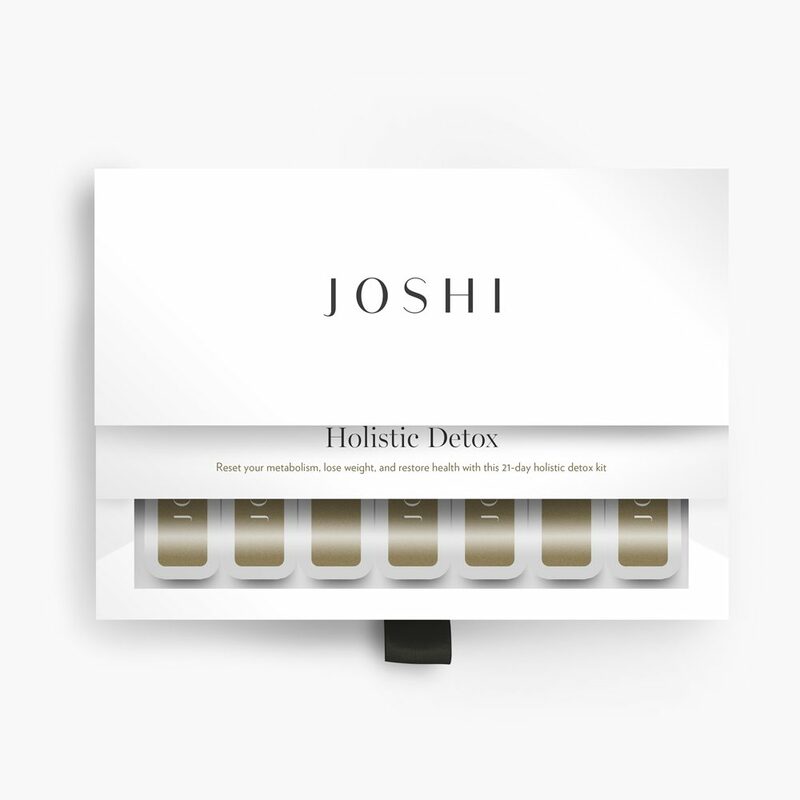 Joshi’s highly-acclaimed holistic detox plan is available in this convenient kit, with a step by step guide and 21 days’ supply of four different nutritional supplements. The supplements work in combination to enhance the cleansing effect of the detox, curb cravings and promote a healthier metabolism. Watch the video. Lighter Liver – A complex herbal blend created by Joshi with your liver in mind. Sweet Revenge – With Chromium and Niacin to help maintain normal blood sugar levels. Flush – A formula rich in antioxidants and herbs created by Joshi with your kidneys in mind. Deep Clean – A traditional herbal blend that works gently with your own digestion.